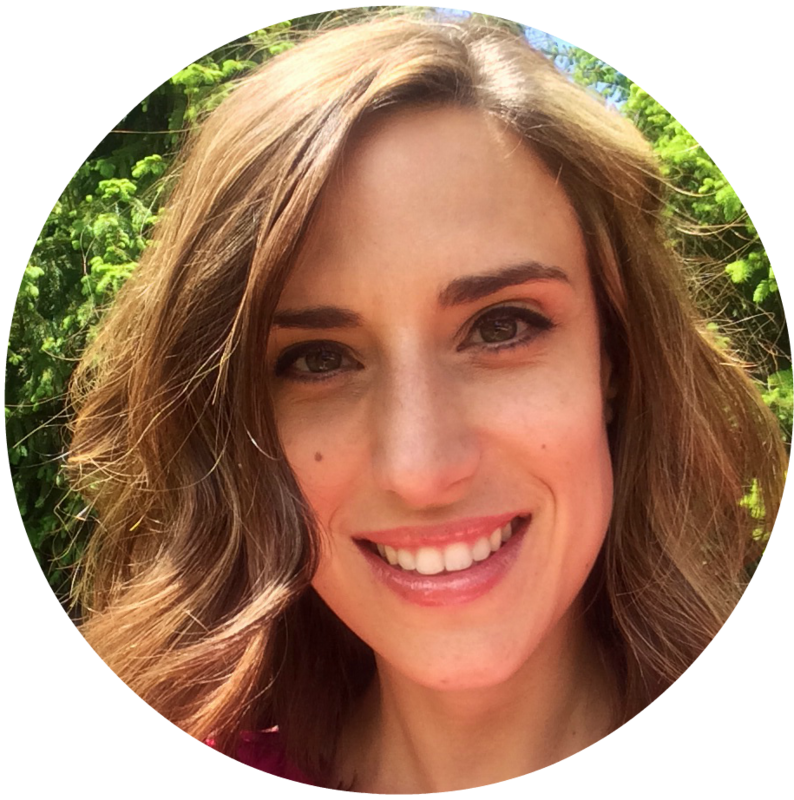 Emily Shedek is a mom of two energetic young girls. Her husband’s job in the construction field requires their family to relocate regularly. Originally from Iowa, the couple first started their travels with the company in Kansas City, Missouri. Then they moved to Tennessee where they had their first child. A year later, the family of three moved to Calgary in Alberta, Canada and added another daughter to the mix. Then after a short stint in Kansas City, they headed to central New Jersey where they live currently. Before becoming a parent and taking on a nomadic lifestyle, Emily was a news reporter for a daily newspaper in Iowa. These days she stays at home with her two kids and works as a freelance writer in between braiding hair and wiping noses. She also enjoys indulging in great food, baking and exercising (in that order, obviously). Emily Robertson was born and raised in the same city from birth until she was 18. Little did she know that way of life was about to change for her upon meeting and marrying her husband. She first began moving with her husband, who works in the construction business, more than six years ago. They have called four states (Kansas, Tennessee, Colorado and Kentucky) and one Canadian province (Alberta) home in that time. Along the way, they added two little ones to the moving circus, a dual-citizen Canadian-American and most recently, a brand new Kentucky-born baby. Emily previously worked as a staff writer for a newspaper, but currently focuses on freelance writing in between chasing after her toddler and rocking her baby. She loves the adventure that moving brings, (she’s always grilling her husband about the next possible move) but deep down she misses the support system and community that living in the same place all the time would allow. She hopes The Moving Mom creates a place for families out there to connect and share life experiences, no matter where they live or what they do.